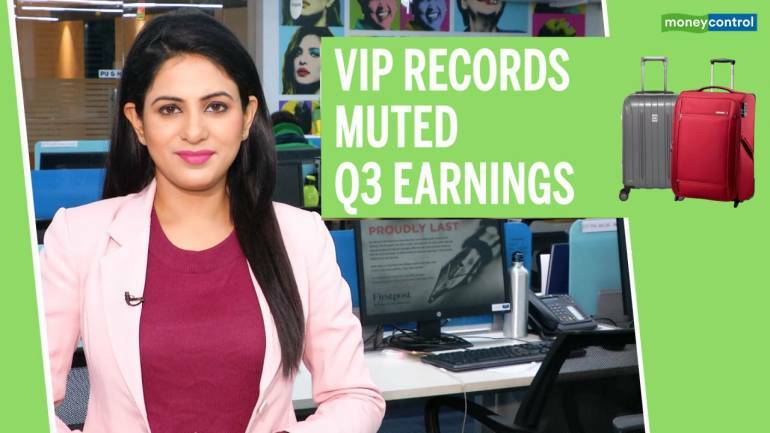 Sakshi Batra does a 3 point analysis of the Q3 fineprint. VIP Industries has reported disappointing set of numbers in Q3 FY19. The company is witnessing a gradual shift in demand from unorganised to organized players and this is reflected in the faster growth in sales of lower-ticket items and economy brands.